Help celebrate the city’s centennial by volunteering at fun and festive events planned for 2016 and beyond. We are seeking community volunteers to hel p staff and organize some of the many special events planned in 2016 that will celebrate the city’s 100th birthday. 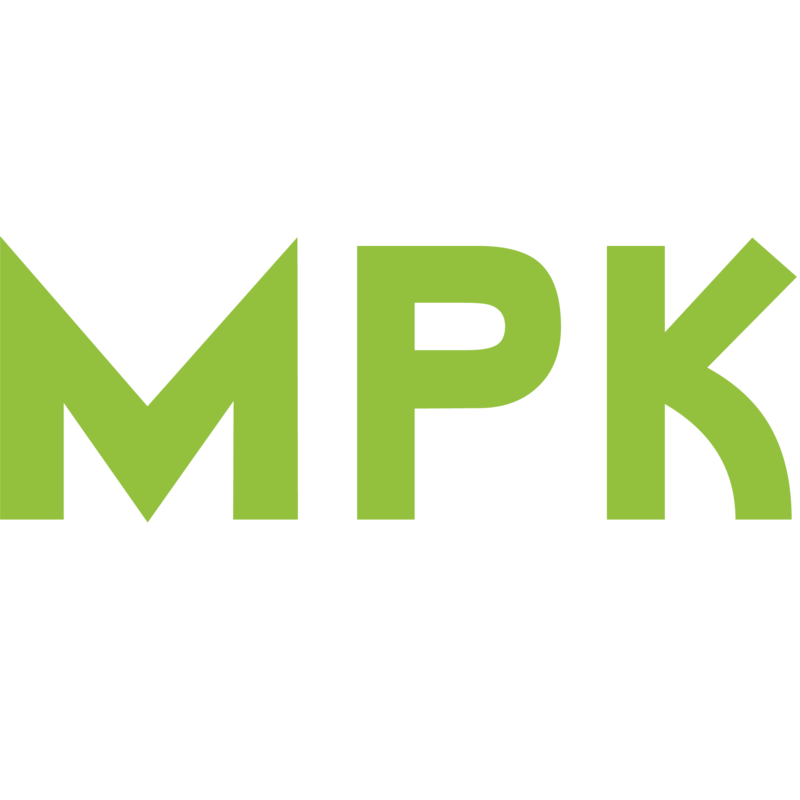 Persons who are interested in joining the committee and being a part of these extraordinary events can contact Recreation and Community Services at MPK100@montereypark.ca.gov or 626-307-1388. Monthly committee meetings are held on the second Wednesday of the month at 6 p.m, at Garvey Ranch Park in the activity room near the observatory. 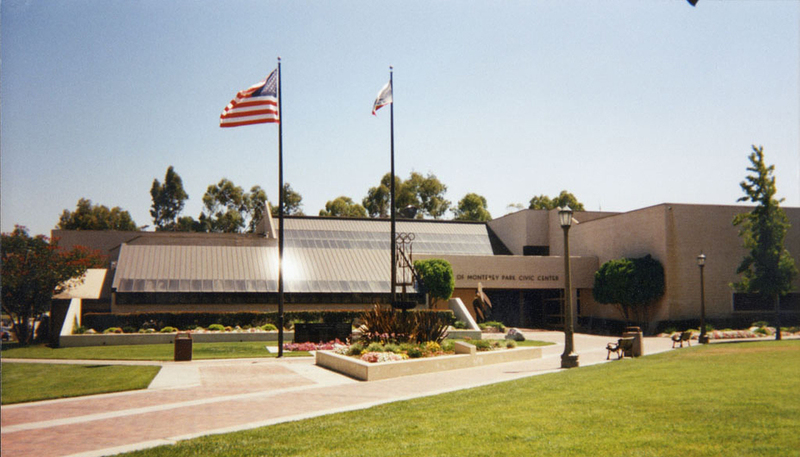 Garvey Ranch Park is located 781 S. Orange Ave, Monterey Park, CA 91755. For more information visit www.MontereyPark.ca.gov. in the field and office. 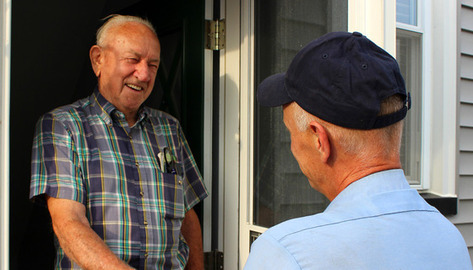 direct supervision of a code enforcement officer. of at least 8 or more hours a month. and department operations will be provided and is mandatory. business license violations and other public nuisance investigations. 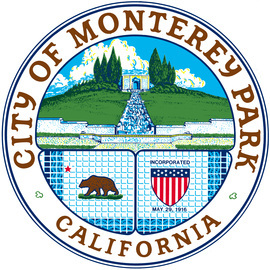 The Monterey Park City Clerk is an administrative position responsible to the electorate. As a part time elected official, the city clerk is responsible for establishing policies, guidelines and procedures for the operation of the city clerk's office. The city clerk serves as the filing officer for candidate campaign finance statements and conflict of interest statements by elected, appointed officials and key city employees. The city clerk is also supported by a full-time staff consisting of a deputy city clerk, secretary, elections clerk, and minutes clerk. The city clerk's office is responsible for maintaining an accurate record of city council proceedings, maintaining official city records and conducting municipal elections in accordance with federal and state laws. The city clerk administers the oath of office to all elected officials, city commissioners and key employees. 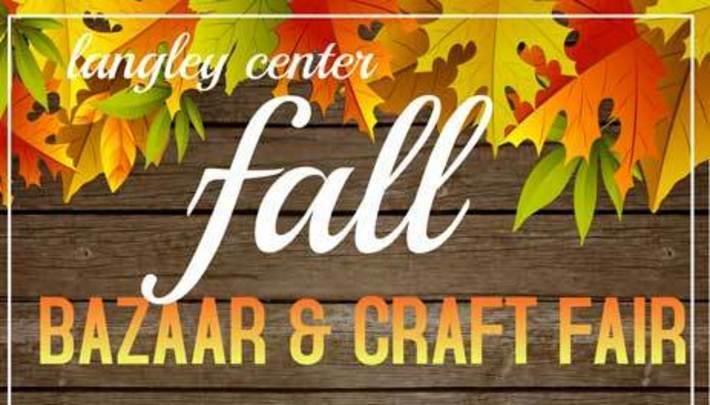 Join us for a free community event to start the fall season. 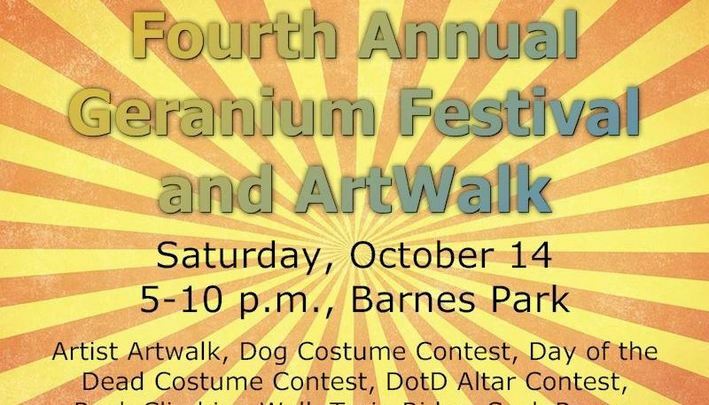 For a “Dog Gone Good Time,” come on down to Barnes Park Saturday, October 14 from 5-10 p.m. for the Fourth Annual Geranium Festival and ArtWalk. 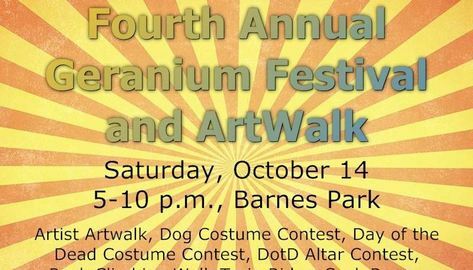 This year’s family-friendly activities include trai n rides, sack races, a rock climbing wall, dog costume contest, Day of the Dead costume contest (for humans), an internationally themed Day of the Dead art walk by local community artists, Day of the Dead altar contest, interactive STEM-related (science, technology, engineering and mathematics) activities, police and fire demonstrations, games, food and more. Or, just come out to the park and enjoy a fall evening with your Monterey Park family, friends and neighbors. Whatever your interests, the Geranium Festival has something for you. Silver Star Service, 600 W. Garvey Ave. 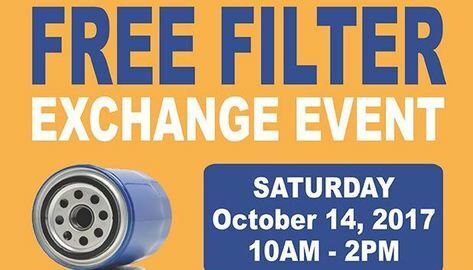 In exchange for your used oil and filters, you will receive a free oil filter and oil recycling kit while supplies last. Free filters are limited to two per person. Activities begin at 7:30 p.m. and movies start at sunset (appr ox. 8 p.m.). Friday, June 9: George Elder Park – "Sing." 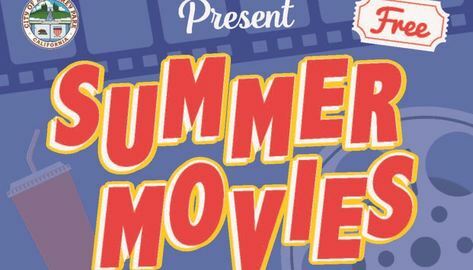 Friday, June 23: Garvey Ranch Park – "Rogue One" (PG-13). Friday, July 7: Cascades Park – "La La Land" (PG-13). Friday, July 21: Sequoia Park – "The LEGO Batman Movie." 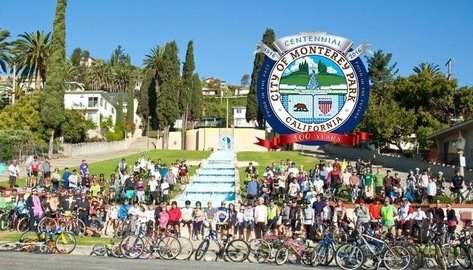 Monterey Park will celebrate our American Independence Day holiday on Tuesday, July 4 from 3 to 9 p.m. at Barnes Park. 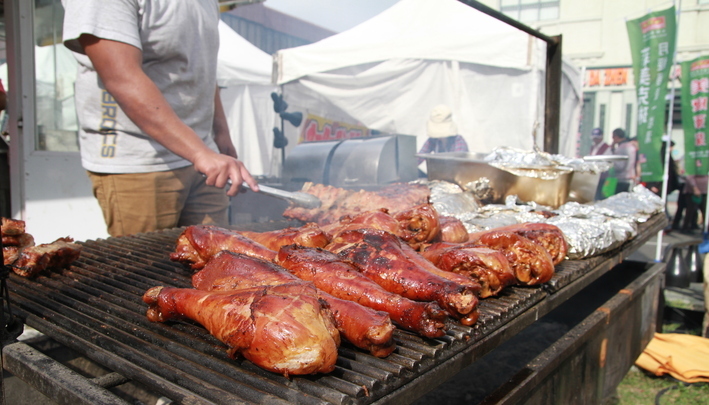 This community event features concerts, food and fun for the entire family. 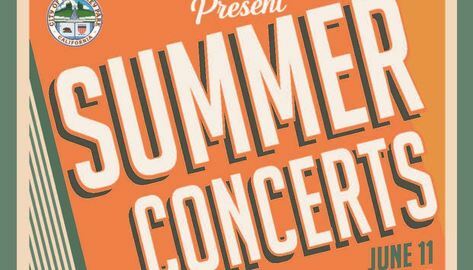 Free entertainment at the Barnes Park Amphitheater includes the Monterey Park Concert Band; local youth performers Notes for Notes; Caught Looking; as well as local dignitaries and other special guests. Also featured will be recognition of military families and new U.S. citizens. 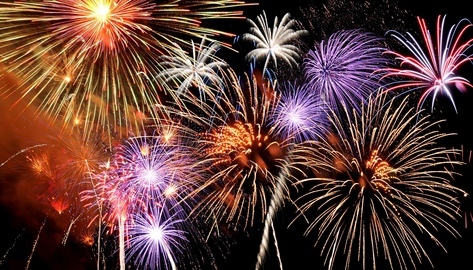 The fun filled day will conclude with the annual free fireworks show at 9 p.m.
A Barnes Park fireworks safety zone will be established in the park’s central area. McPherrin, Harding and Ramona Avenues will be closed to vehicular traffic from 5-11 p.m. and be available for pedestrian use and fireworks show viewing. Join us for the sweet sounds of summer in the City of Monterey Park, Barnes Park Amphitheater located at 350 W. McPherrin Ave.
Bring blankets and beach chairs to get comfortable as you watch these family favorites on our giant screen. FREE Popcorn w ill be provided. This year, the Monterey Park Cherry Blossom Festival will celebrate its 20th anniversary at Barnes Park, ushering in spring once again on Saturday and Sunday, April 22 and 23. The 40 Days of Lent call us to prepare for the celebration of the great mystery of our salvation. 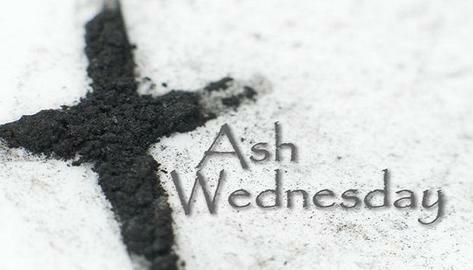 It begins on Ash Wednesday with the blessing and distribution of ashes. Ash Wednesday A Day of Fast & Abstinence: One full meal and two smaller meals, if needed, for those 18 to 59 years old inclusive — and abstinence from meat for all 14 & over. 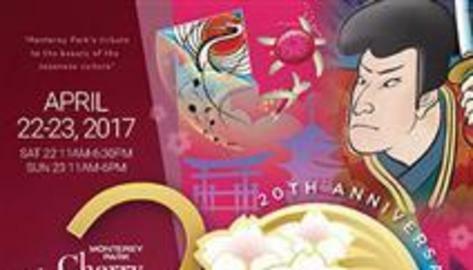 Due to the weather, Lunar New Year Festival has been rescheduled for Saturday, January 28, and Sunday, January 29, 2017. Saturday, January 28, 2017, 10 a.m.-9 p.m.
Sunda y, January 29, 2017, 10 a.m.-7 p.m. Downtown Monterey Park on Garvey Avenue between Ramona and Alhambra Avenues.